Irish Distillers, the makers of the world’s most enjoyed whiskeys and one of Ireland’s leading suppliers of spirits and wines, is looking for Louth graduates with serious character to join the 2019/20 Jameson International Graduate Programme. The programme, which is now in its 27th year, provides graduates with the opportunity to realise their personal and professional goals while working with a global Irish brand, on an international stage. 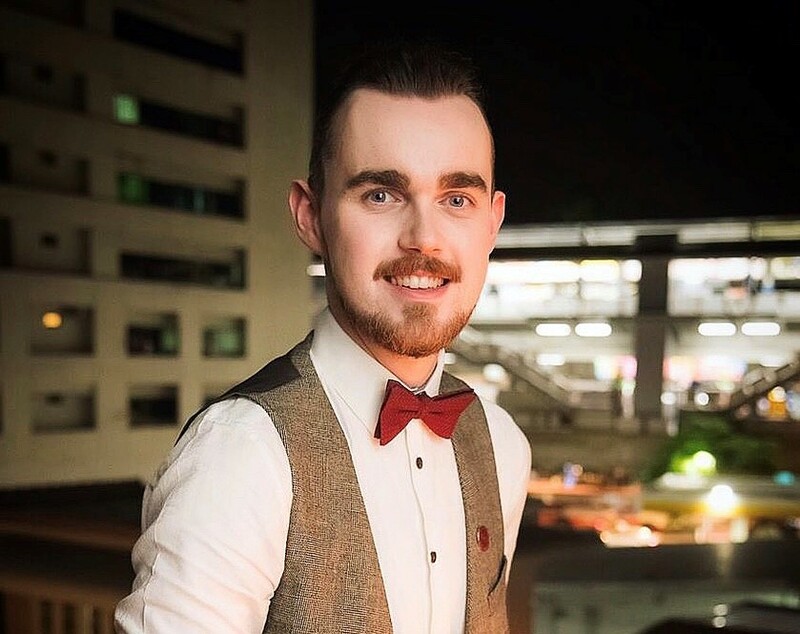 Jameson is looking for applicants from Louth to follow in the footsteps of Emma Walsh from Dundalk, Cillian Mulligan from Kilkerley and David O’Boyle from Drogheda who are working as Jameson Brand Ambassadors in Bulgaria, Bangalore and Bangkok respectively. Jameson is looking to recruit over 20 graduates for roles in markets such as France, Italy, Spain, UK, Portugal, Germany, China and Japan where they will have a unique opportunity to develop fundamental business skills with a globally successful Irish brand. Successful graduates are provided with the opportunity to shape their own experience supported by a competitive benefits package; a multi-award-winning training and development programme and a global support network, empowering them to hone and develop the necessary skills required to progress their career, while contributing to the global Irish whiskey success story. To date, over 400 graduates have completed the Jameson International Graduate Programme since it was established in 1991. Alumni of the programme have progressed to roles internally within Irish Distillers and Pernod Ricard globally and externally across various sectors in over 33 cities around the world. Over half of Irish Distillers’ Dublin based International Marketing Team launched their careers through the programme, and 34 percent of alumni remain within the wider company network. Jameson is the fifth most popular graduate employer in Ireland as voted for by students and recent graduates, according to the 2018 Ireland’s 100 Leading Graduate Employers survey, published by gradireland. The Jameson International Graduate Programme accepts applicants from all disciplines, so a marketing or business background is not essential.